The book will be released next year by Simon & Schuster imprint Scribner. The publisher explained that the pieces depict "young men and women who actually spoke and thought more as young men and women did, without censorship" — and that "rather than permit changes and sanitizing by his contemporary editors, Fitzgerald preferred to let his work remain unpublished, even at a time when he was in great need of money and review attention." I love that these stories were obviously so important to Fitzgerald that he refused to compromise on them — and I'm so excited to see what we've been missing all these years. The collection is titled I'd Die For You, which, in light of the publisher's comments, rings tragically true. 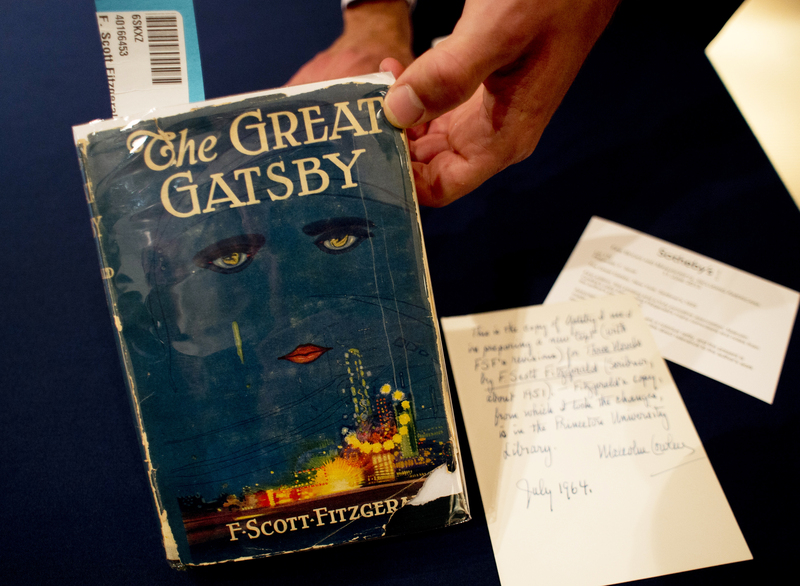 This isn't the first time unpublished writing by F. Scott Fitzgerald has been discovered. In 2015, a short story was unearthed called "Temperature," a darkly funny tale about an alcoholic writer — and shortly afterwards, an unfinished piece of writing was discovered that may well have been the beginnings of a novel. But to get a whole new book full of Fitzgerald's writing — well, that's a gift that seems almost too good to be true.